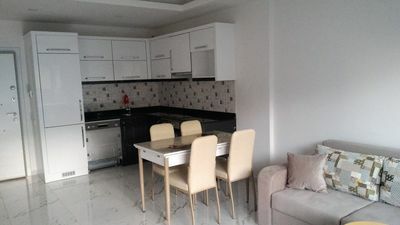 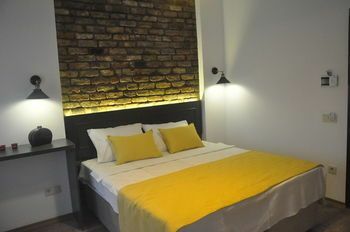 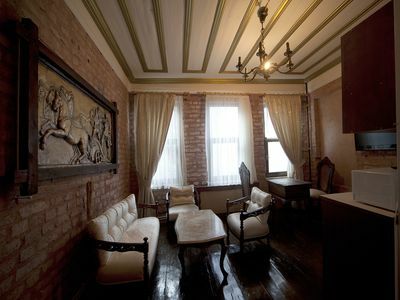 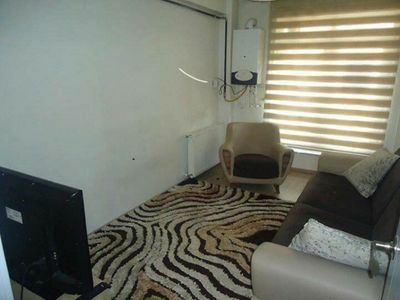 1 living room, 1 bedroom, fully equiped american kitchen, kettle, kitchen hood, gas cooker, dining table, sattelite LCD TV, hair dryer, towels and direct phone are available in our apartment. 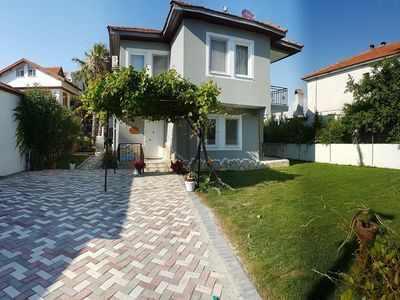 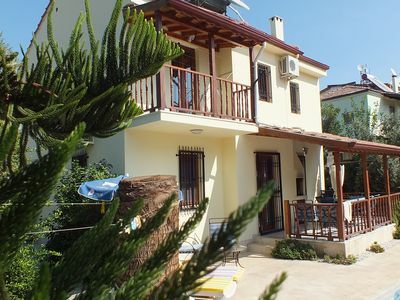 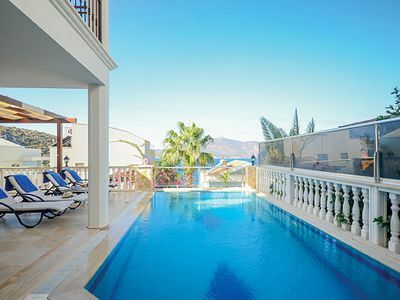 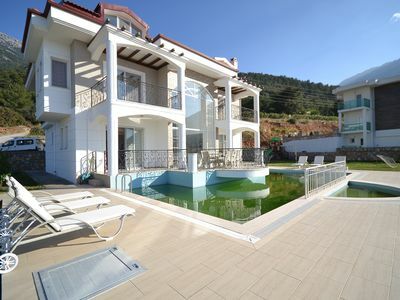 It is situated at 3 km to Sabiha Gokcen Airport. 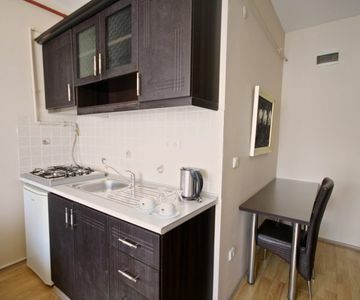 Viaport shopping center is at 2,5 km distance, Istanbul Park at 8 km to the apartment. 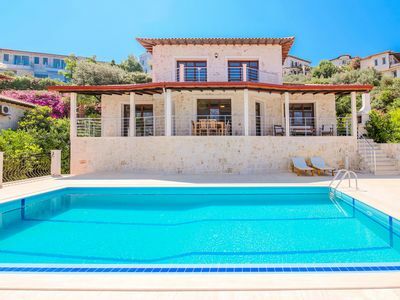 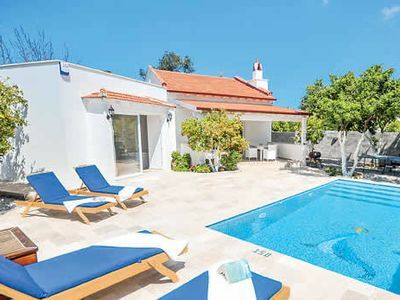 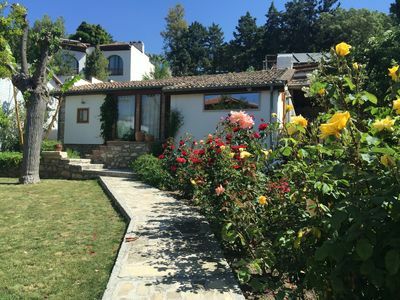 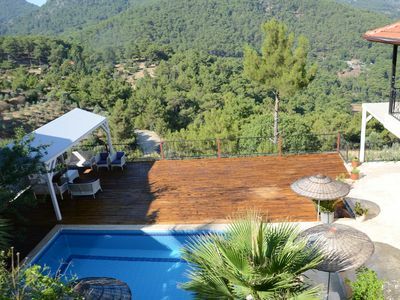 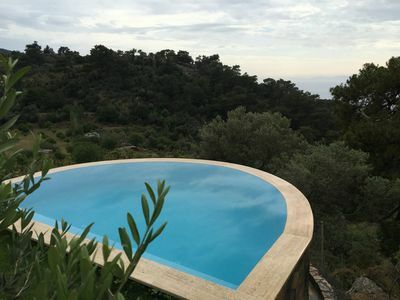 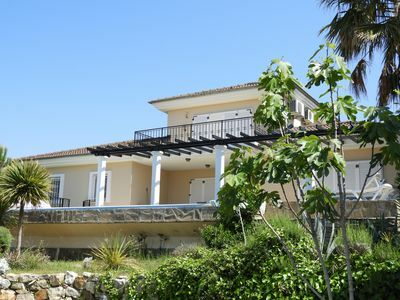 Tucked away in a little corner of Bitez, Yasemin is a modern stylish villa with a generous sized swimming pool set within a walled garden.